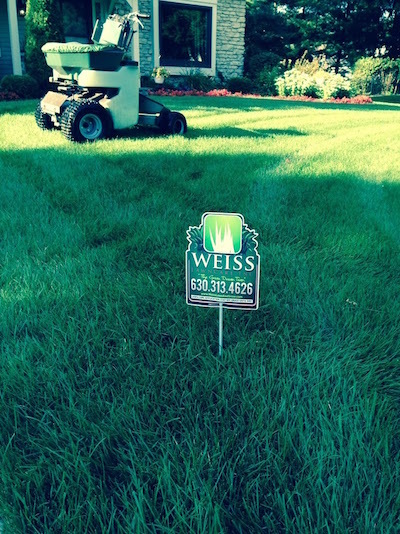 Weiss Lawn Care, Inc. uses the best organic based fertilizers and top quality weed control products and practices to ensure that our customers have a green and healthy lawn all season long. With our proven lawn treatment program you won’t have to worry about pesky weeds, or the nuisance of treating the lawn yourself, you can just sit back and enjoy a healthy, great looking lawn. Our recommended treatment program is listed below to get you the best performance out of your lawn. Along the way we will also tailor your treatment program to your lawn’s specific needs. Lawn Booster – Spring booster fertilizer with pre-emergent crab grass control for season long protection. Early Spring Weed Treatment – Early Spring Liquid weed treatment as well as organic based fertilizer applied. Late Spring Weed Treatment – Late Spring Liquid weed treatment as well as organic based fertilizer applied. Early Summer – Balanced, granular, slow release, organic based fertilizer. This application enriches the quality of soil and makes the lawn healthier for the dryer summer months. Summer Grub Control (Optional) – Applied before grubs become active to prevent turf damage. Late Summer – Special feeding to promote root growth and encourage a vibrant, green lawn entering the fall. Fall – Balanced, granular, slow release, organic based fertilizer to keep the lawn strong and healthy throughout the fall. Winterizer – Helps the turf to store nutrients and build strong, healthy roots to encourage early spring green ups. We use organic based fertilizers. We believe in using organic based fertilizers in our signature 7-step program, in our program we offer a hybrid lawn care approach. We use a combination of organic based fertilizers and synthetically made weed control products. This allows us to offer a more environmentally friendly lawn care program and still guarantee excellent results!!! Core Aeration – We suggest adding this to your lawn fertilizing program because it helps to reduce soil compaction, thatch build up, and allows nutrients and water to more effectively reach your lawns root system. I’ve been really impressed by the results since starting with Weiss this past spring. My yard was covered in clovers and weeds and the base of Kentucky blue grass was dying. In a few short months all of the clovers are gone, the blue grass is coming back strong, and the weeds have faded as well. 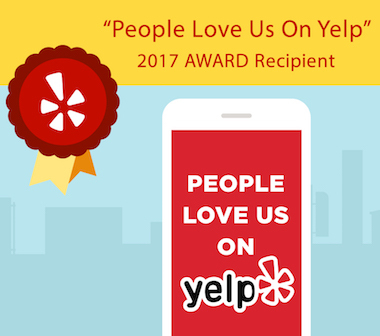 On top of that the service has been great and the prices are better than the bigger shops. I also like that I can speak with the owner and ask questions and I don’t feel like he’s just trying to sell me the most expensive package.